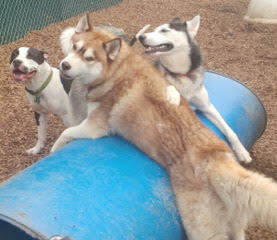 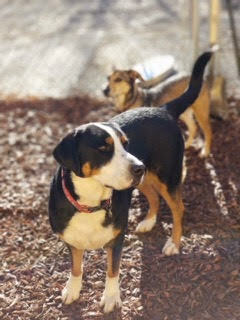 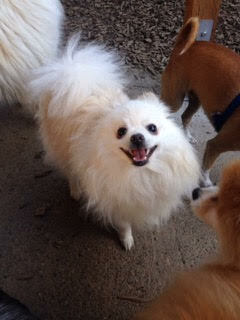 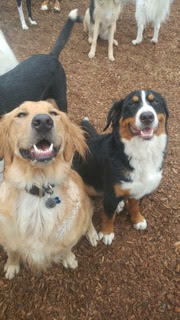 The Dog Resort SODO offers free-range daycare, cage-free boarding options, and an outdoor play area. 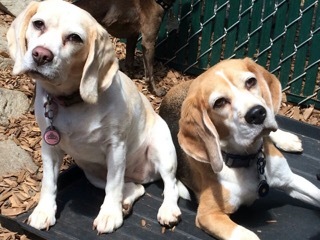 We offer small dog, and puppy areas and specialized care for first-time boarders, rescue dogs, and dogs with special needs. 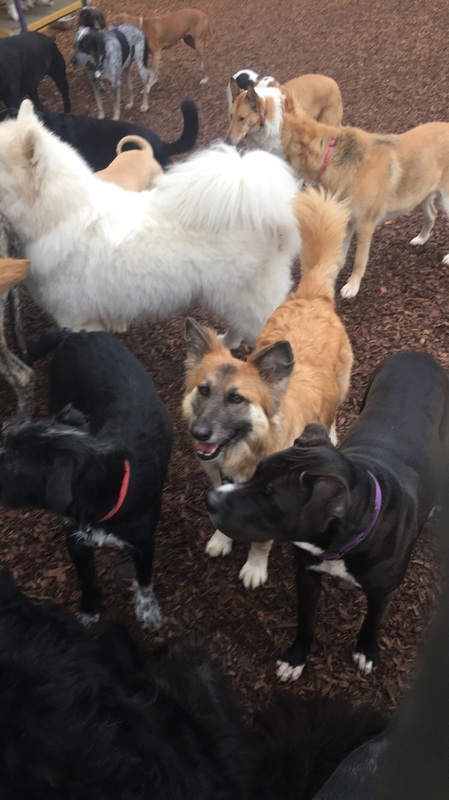 The Dog Resort Sodo offers 11.000 square feet of doggy heaven and is conveniently located 15 minutes from Seatac International Airport. 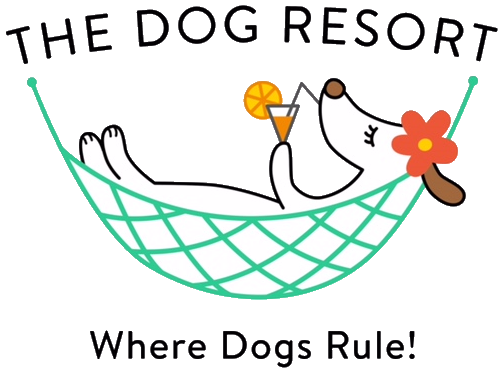 Why Choose The Dog Resort SODO? 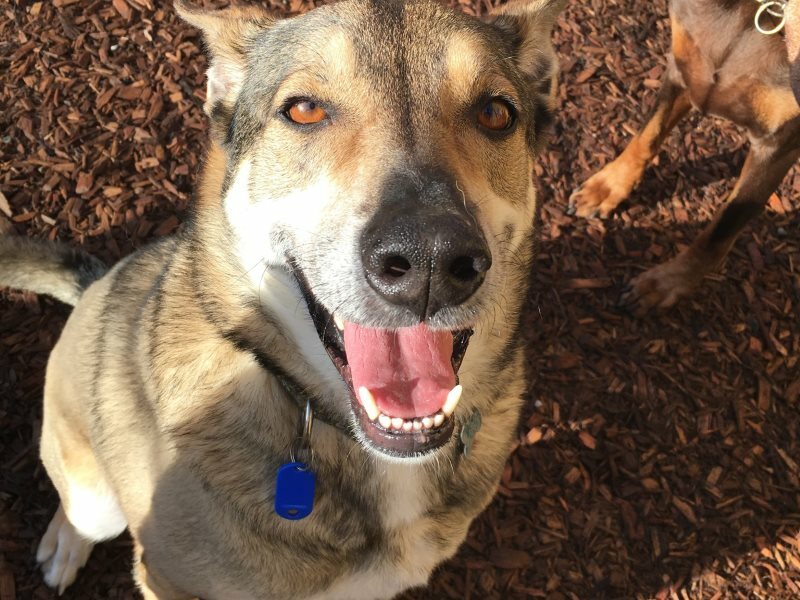 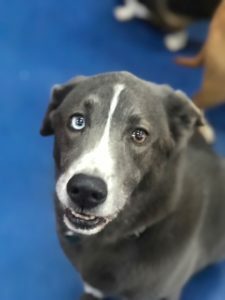 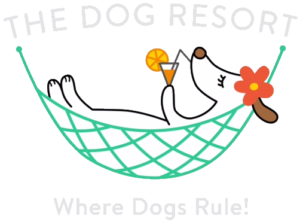 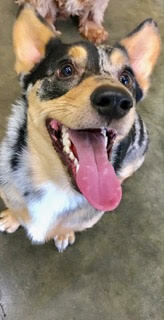 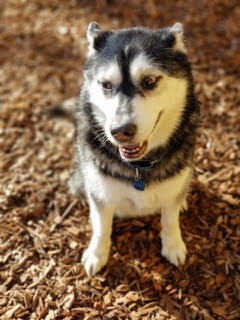 There are only two steps to making a boarding reservation, booking a trial daycare day or scheduling a tour at The Dog Resort SODO.